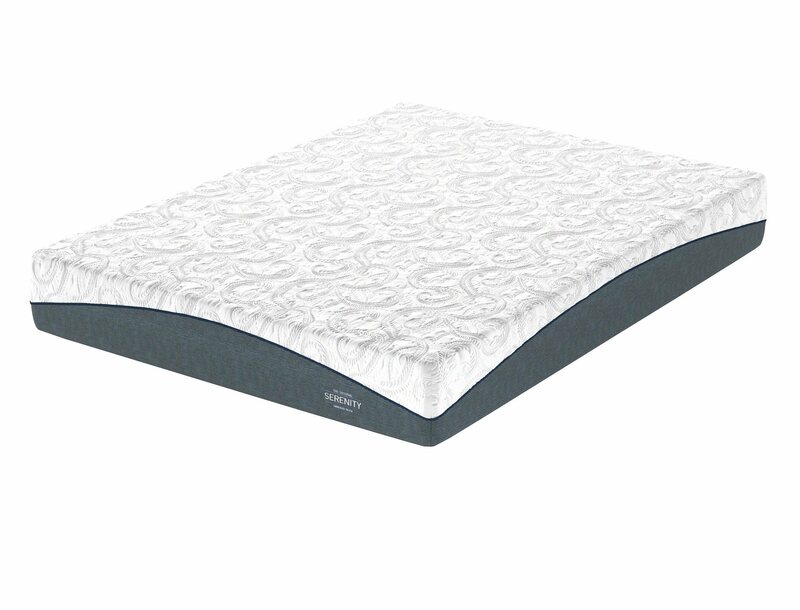 Our Serenity Plush model features superior support and durability. 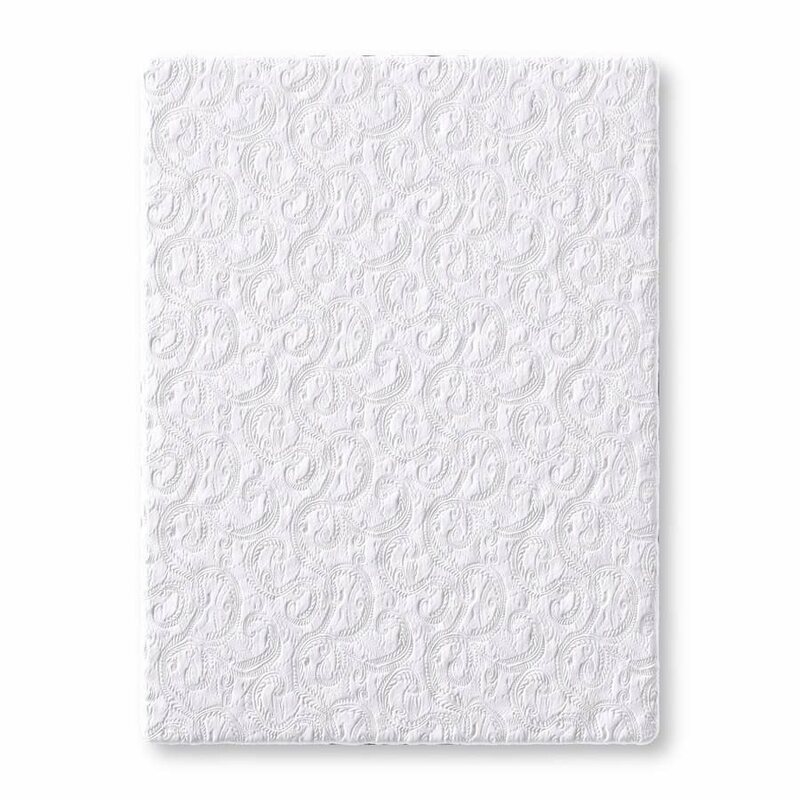 It is built with a high density foam core and has a one-sided design. 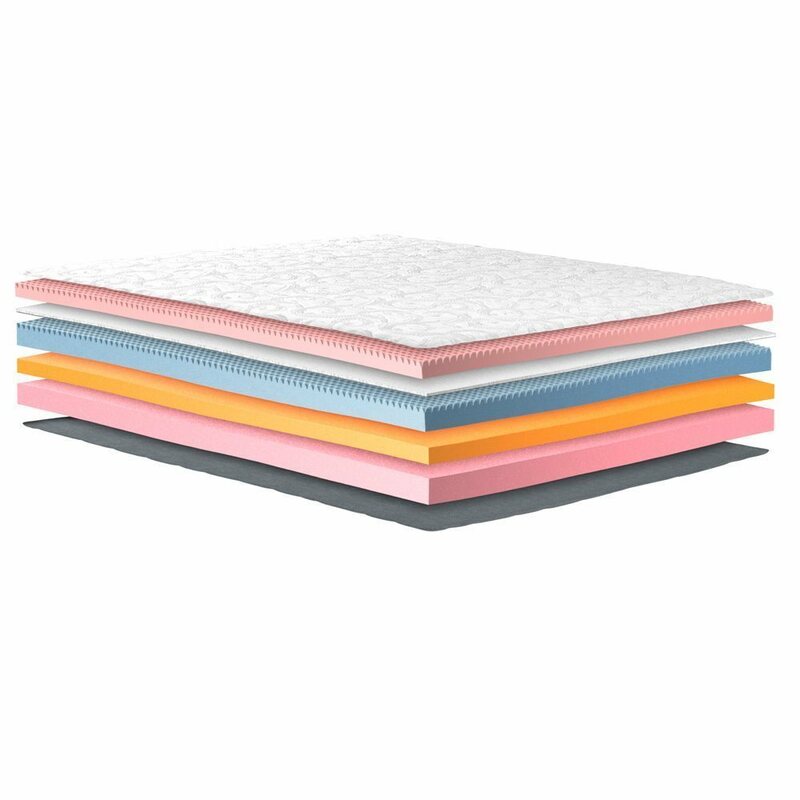 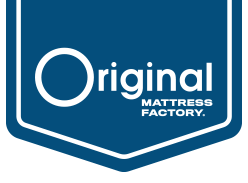 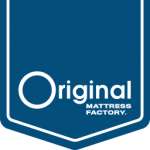 Approximately 5” of high density memory foam creates a soft feel while an air flow layer helps to prevent the sensation of “sleeping hot” and improves surface response time.